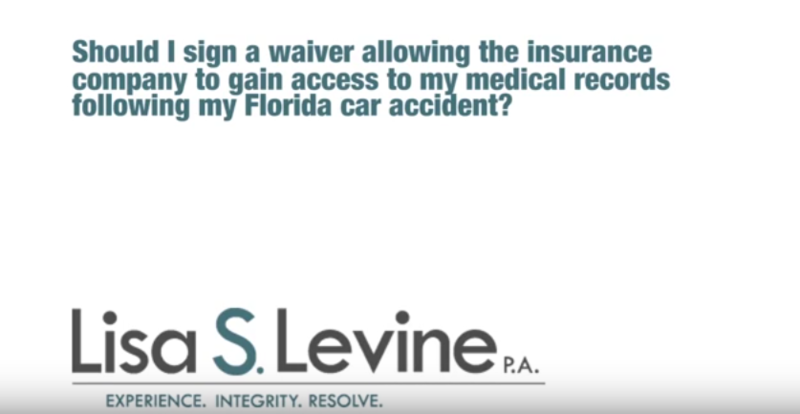 Depending on the nature of your accident and the type of injuries you’ve sustained, filing a Florida accident claim can be confusing and stressful. 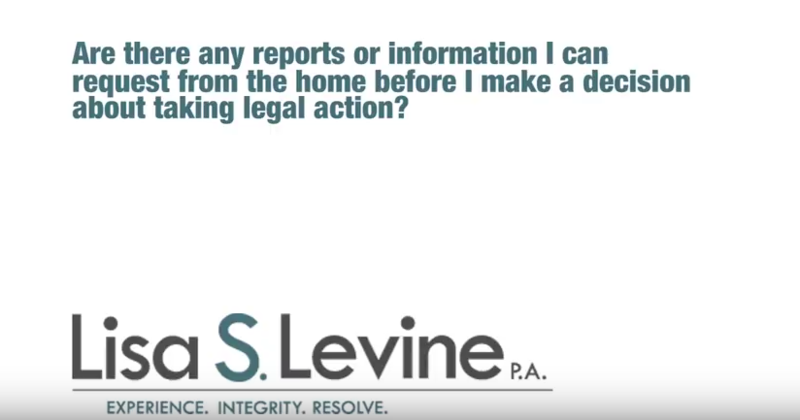 Knowing what to expect from this process can help alleviate the concerns you might have about exploring your legal options. 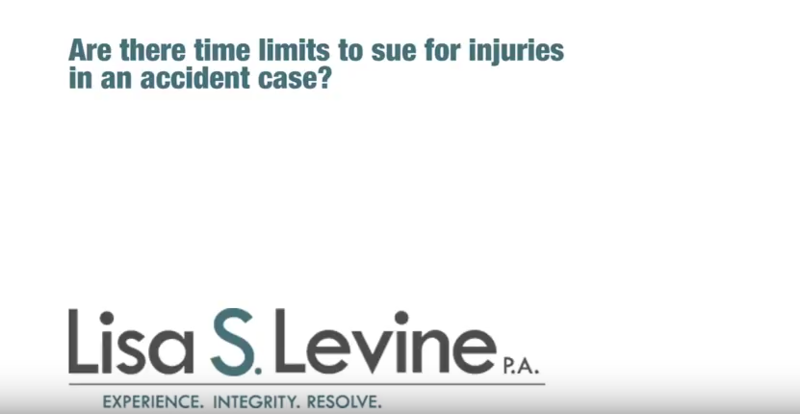 One of the most important aspects of Florida personal injury law that accident victims should know is that there is a limit on the amount of time you have in which to file a claim in civil court. This limit is known as the statute of limitations, and every state has one. 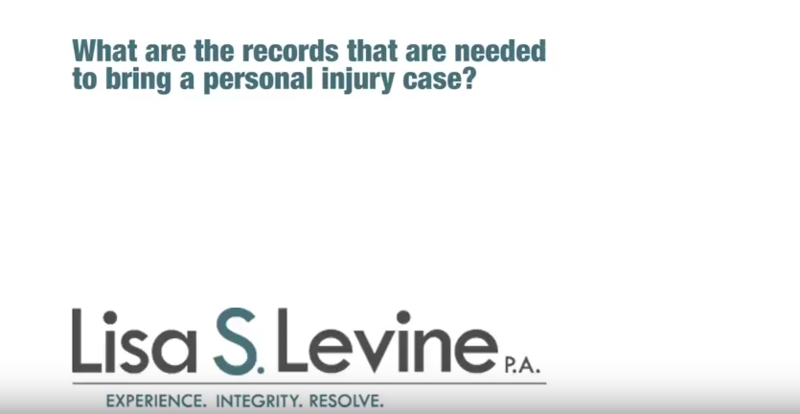 In Florida, the time limit for filing personal injury claims is 4 years from the day the accident occurs. If you don’t file before this time expires, then you lose the ability to seek the damages you’re entitled to.There are some exceptions to this statute, though. 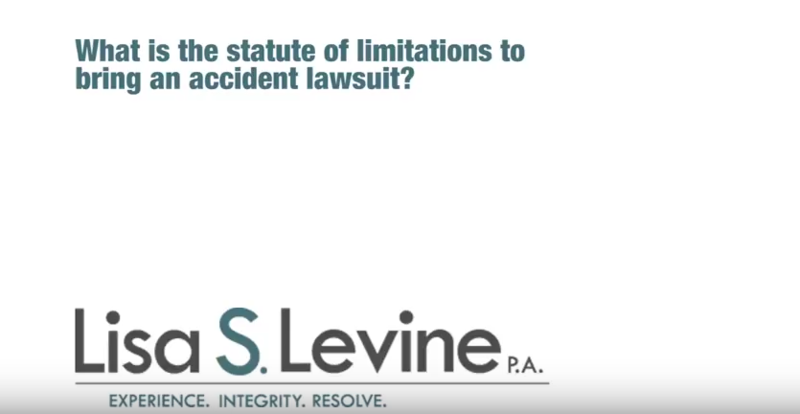 For instance, medical malpractice claims have a statute of limitations of 2 years from the incident or the date the malpractice was discovered. Also, if the accident causes an injury that isn’t discovered until later, the statute of limitations may be extended in rare cases. The statute of limitations is also different when the negligent party is a city, county or state government. When this is the case, the time limit in which to file a claim is three years under Florida law. 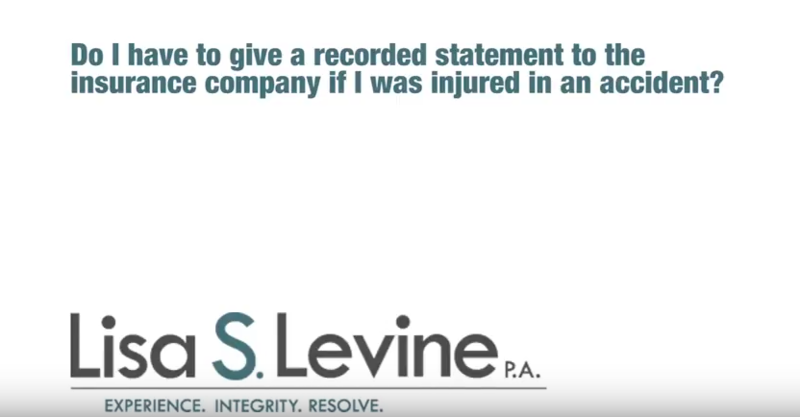 The key to a successful Florida injury claim is early investigation and preservation of evidence. In a personal injury lawsuit, the burden of proof is on the plaintiff. This means the accident victim must demonstrate that the parties being sued are guilty of the action that cause the injuries. In addition to this evidence, expert testimony may be needed. If there are witnesses to the accident, they may be called to testify as well. 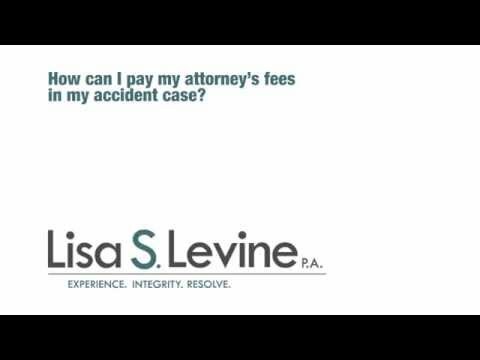 Many accident victims are afraid of getting legal assistance because they believe it’s not in their budget. Before deciding you can’t afford an attorney, it’s important to understand that getting experienced legal assistance does not have to break the bank. 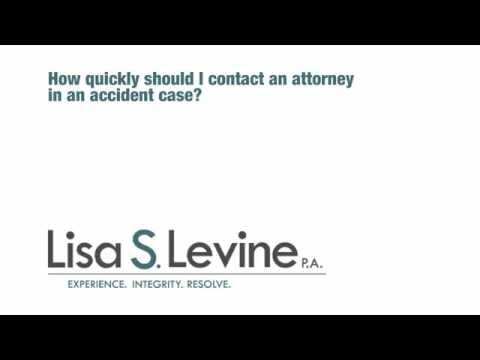 Fort Lauderdale personal injury attorney Lisa S. Levine, P.A., offers accident victims a free consultation in which to discuss a potential claim. After this initial meeting, we work with clients on a contingency basis. That means that you pay no fees until we have obtained compensation for you from the negligent party. 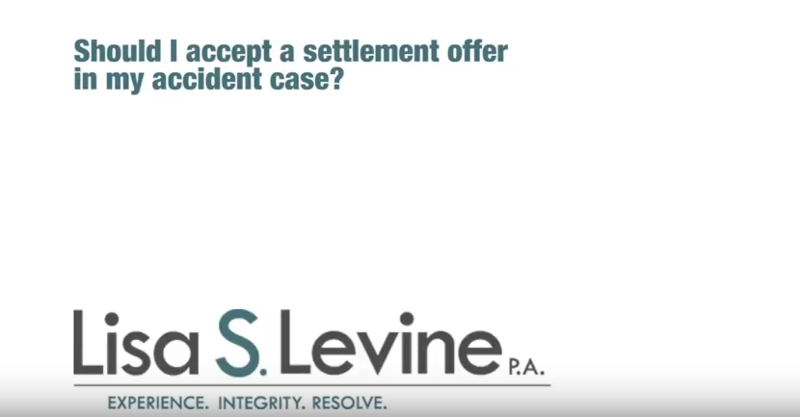 Injury victims may also be unsure of how to choose an attorney. Not knowing what to look for can result in choosing a lawyer who lacks the skills and experience necessary to bring the case to a successful resolution. Personal injury law requires a very different set of skills, knowledge and experience than other types of law. Understanding the complexities of insurance claims, being able to identify the proper parties to file claims against, knowing how to evaluate the evidence, and being able to utilize expert witnesses are necessary skills to look for when choosing an accident attorney. 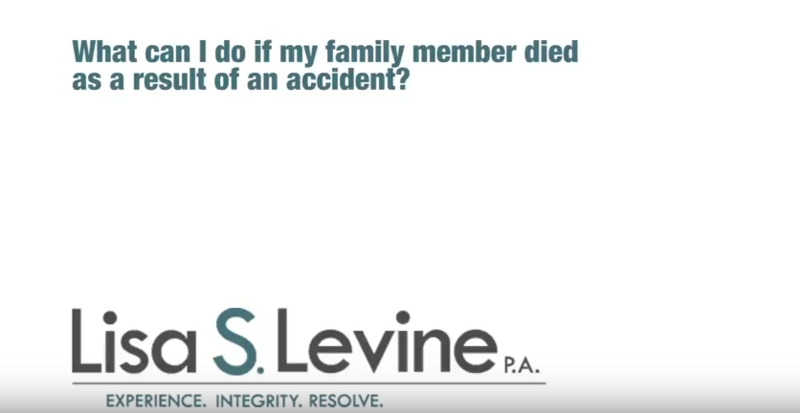 Some accidents and injuries lead to more complex claims than others. Injuries such as brain trauma, spinal cord injuries, amputations and severe burns can have a much deeper impact on the victim’s life. Not only is the medical treatment more extensive, but the effects of these injuries may be felt in every aspect of life for years and years to come. In these cases, you’ll need an attorney who understands not only the laws, but also the complexity of the injuries and how fight for your long-term needs. Lisa S. Levine has been working for personal injury victims in Florida for more than 25 years. 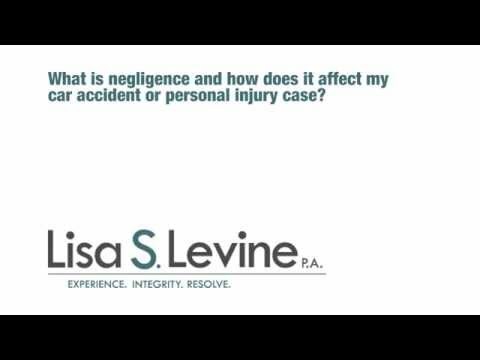 If you were injured in an accident because of someone else’s negligence, get the legal help you deserve. 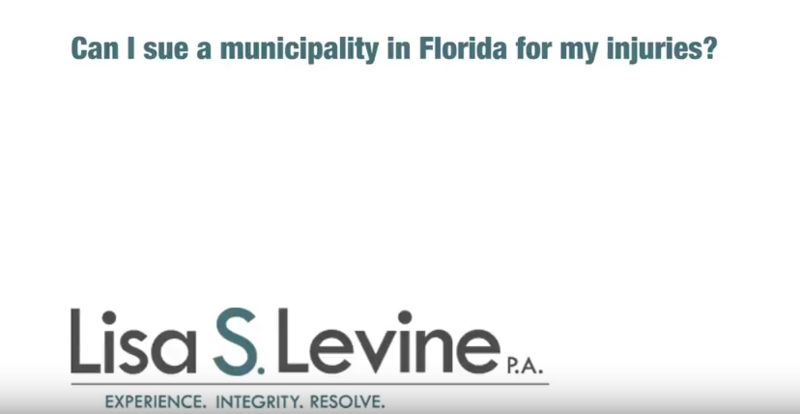 Contact us today at (954) 256-1820 or send us an online message to schedule a free consultation on your case with a well-qualified Fort Lauderdale personal injury attorney.